Already when selecting the high-quality raw materials for our hoses, we carefully observe the requirements of national and international regulations for drinking water hoses like BS 6920, DVGW and KTW, which are understandably very high. After all, water is the most precious good that has to be protected. All of our drinking water hoses are therefore made of best available materials and components, which are neutral in taste and odour. Moreover the advantages of flexible pipelines for potable water supply, compared to fixed installations, are obvious. 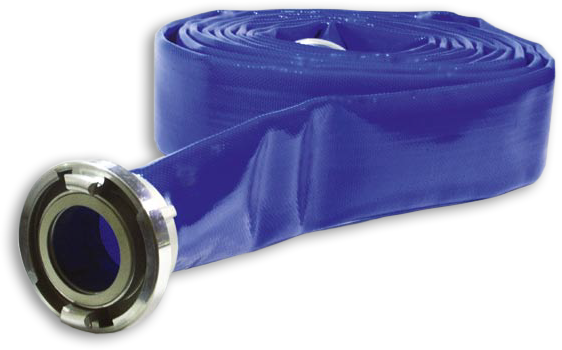 Our customers value the additional advantages of our hoses – among others, they are very abrasion resistant and durable. Conventional cleaning and disinfection of our hoses can be done without any problem.